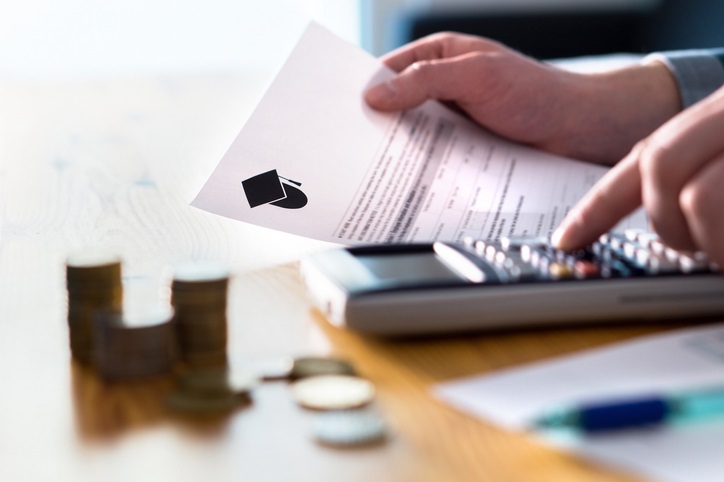 During the spring when financial aid award letters arrive, many families become concerned about how they will cover the difference between what the colleges are offering them and the total cost of attending college. It is not unusual for parents to spend the summer asking about any open scholarship applications and who may know someone to make a call or send an email about potential funding. It appears that college costs have not been taken into deep consideration until after the acceptance letters arrive. Sadly, that is much too late! It is better to consider costs much earlier in the process. What is the college’s cost of attendance? The items to keep in mind are tuition and fees, room and board, books and supplies, travel (cost of trips from home to campus), and miscellaneous expenses. While the way students will travel from home to campus will vary and miscellaneous expenses may be different (i.e., eating out and shopping for personal goods), you want to know how much the school will bill you for tuition and fees, room and board, and books and supplies. How do the student’s top three or four schools award financial aid? Colleges tend to award financial aid in six different ways. The college’s approach to financial aid will help you know, for instance, whether a school is more likely to award financial aid from the school itself, to rely on federal sources, or to ask the family to consider additional borrowing options to finance their student’s education. Learn more about the 6 Ways Colleges and Universities Award Financial Aid. What private and local sources of funding are available? Work closely with your high school counseling office and community organizations to apply for local and national scholarships. If the student meets the advertised criteria, apply for the award! In many cases, students can use college admission essays, with a few minor changes, to help them complete their scholarship applications. Strongly consider having a planning calendar with deadlines outlined to manage time and avoid missing deadlines. Check out state financial aid options in your area. In Washington, DC, students should apply for the DC Tuition Assistance Grant Program (DCTAG). The College Scorecard is another online resource to consider. It can assist you in researching college costs, degree programs, school locations, student enrollment levels, and the different types of financial aid available from the US Department of Education. While the college application season is exciting, fun, and exhausting, please don’t forget to consider college costs as you apply to schools. It is never too early in the process to start thinking about college costs! Kenneth McGhee is the director of the DC Tuition Assistance Grant Program (DCTAG) within the Office of the State Superintendent of Education (OSSE) in Washington, DC. OSSE is a NACAC member organization.